Since 1945, Austin, Texas and the surrounding areas have counted on Mitchell Time and Parking to provide dependable parking equipment. Since 1945, Austin, TX and the surrounding areas have counted on Mitchell Time and Parking to provide dependable and efficient parking equipment and software. 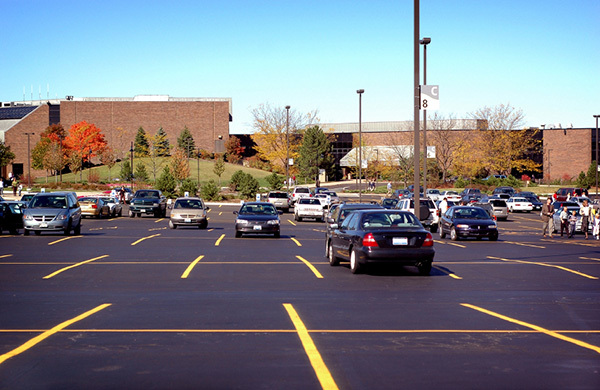 Whether you are an office building or business owner, we understand how important it is to increase customer traffic and gain revenue to maintain your parking lots and spaces. This is why we are dedicated to bringing you the user-friendly parking software paired with secure parking meters and equipment. Mitchell Time and Parking is Central Texas’ parking meter expert. Meet our team and receive the best customer service.